Welcome to Crazy Old Goat and the Kid! These new “vintage look” handmade purses are made from fabrics purchased all over the world. Each is unique in style with the creativity of its maker. All bags are lined and close using a clasp. 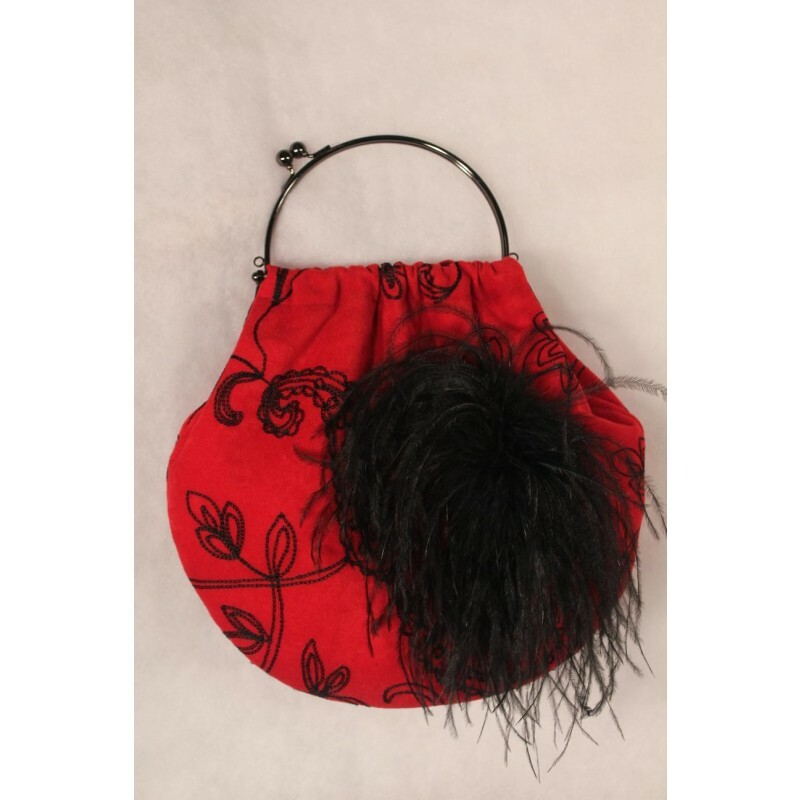 Purses measure 8 inches wide by 8 inches in height not including any trim (if applicable). Please allow 5-7 working days for shipping. Ship USPS within the United States.